As early as November, me and Kevin were so excited for his little sister's birthday. We're thinking and planning for the games, foods, toys and prizes to be given away to the children. December came and everything was all set. Then we realized that we forgot to prepare for the cake. (Cakes nowadays are personalized and needs to be ordered and reserved ahead of time.) So we contacted Mau's Cupcake Cafe as they made Alijah's first birthday cake. And yes! Mau never failed us. 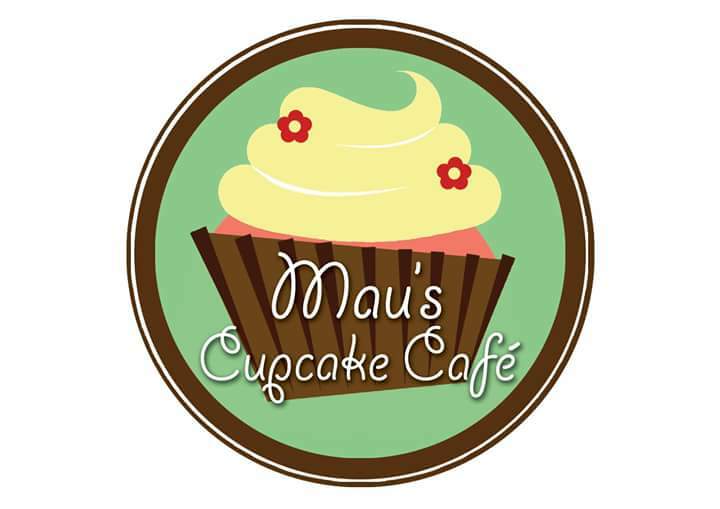 Mau's Cupcake offers the best price yet mouthwatering and filling home-baked cakes, cupcakes & other pastries for gifts, giveaways or for your own personal craving! 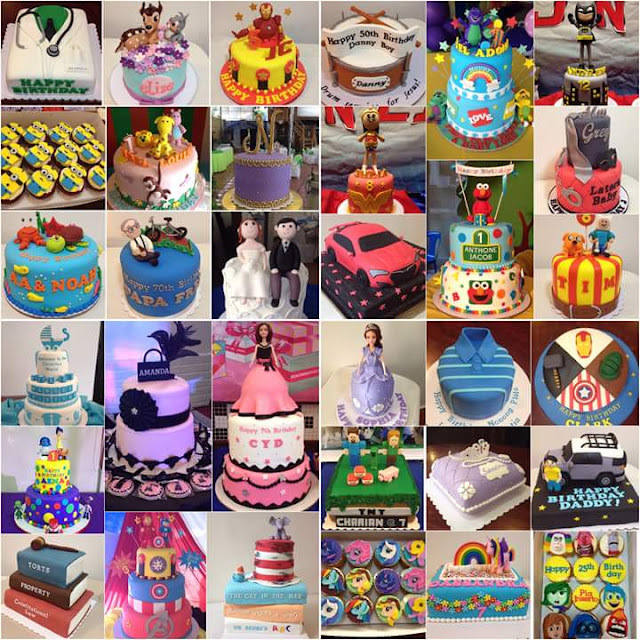 We have variety of flavors and designs to choose from. 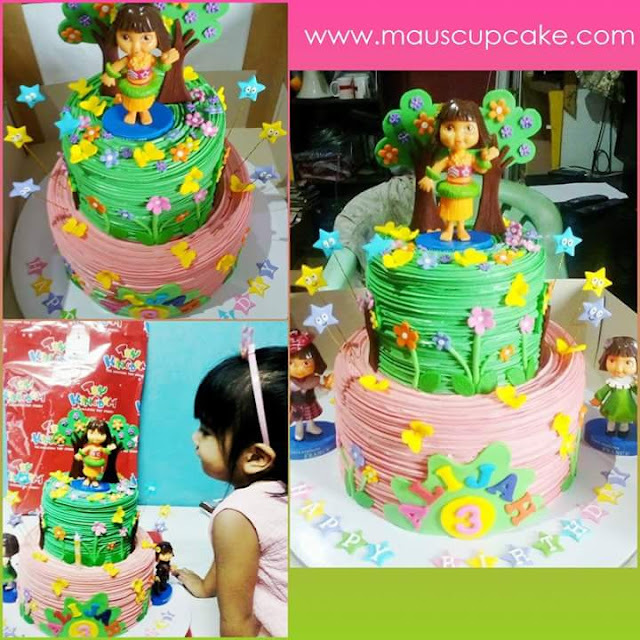 We also accept customized orders for birthdays, weddings, christening and any special occasion. This is by far the best cake I have ever tasted in my entire life. No exaggeration guys as in super sarap talaga. They make tasty and beautiful cakes. We just gave her the details of the cake that we want and she turned our imagination into reality. She's easy to deal with and very accommodating. It was really a bang for the buck deal as we got the huge cake personalized by Mau and it was a pound moistened cake filled we chocolate ganache. The outer part of the cake was well polished with butter cream and Dora inspired edible toppers. We also like the fact that she delivered the cake personally and she arranged it on the venue. Amazing customer service isn't it? Our visitors were really satisfied and they asked for the contact number of Mau! We will definitely order again. Our special occasions won't be complete without Mau's cake. 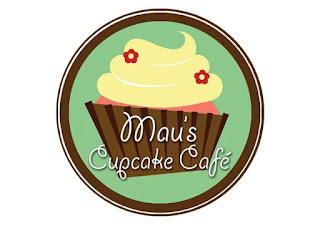 Thank you so much Mau's Cupcake café. We're so excited for the next cake that we'll be ordering. More power! Disclaimer: This is not a sponsored review. We bought the cake from our own pocket. We are super satisfied and it's worth sharing to you guys. Thank you.